Must Have: BH Cosmetics Rose Quartz – 9 Piece Brush Set | Top Beauty Blog in the Philippines covering Makeup Reviews, Swatches, Skincare and More! 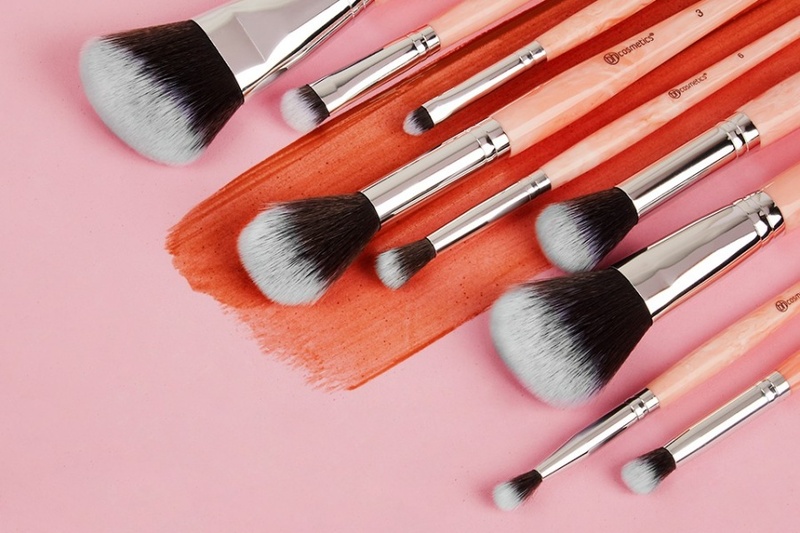 Obsessing over these gorgeous brushes from BH Cosmetics which features marbleized peachy-pink handles and soft synthetic bristles. Que kit mais luxo de pincéis adorei. You have a great blog, would you like to follow each other on bloglovin' or GFC? follow me and I'll follow you back. This set looks really pretty and nice that it's so affordable too! 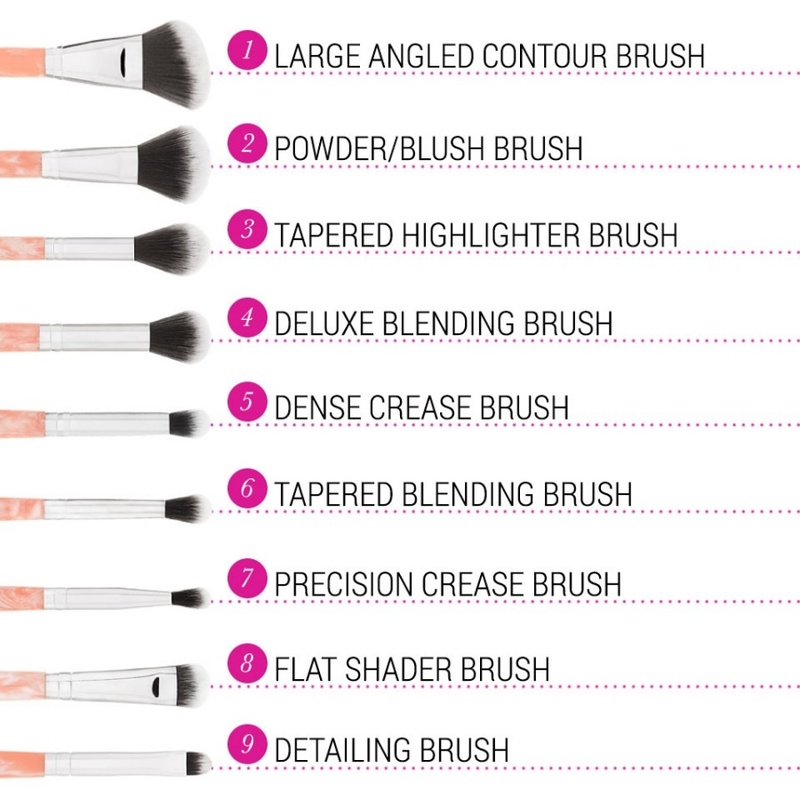 Wish I could say I have these brushes, but I don't :) They look amazing! what else? I want it! Beautiful set of brushes <3 Kisses!